Ford Motor Co. is repackaging a previously announced manufacturing investment in the Detroit area and now says it will spend $900 million and create 900 new jobs over the next four years. 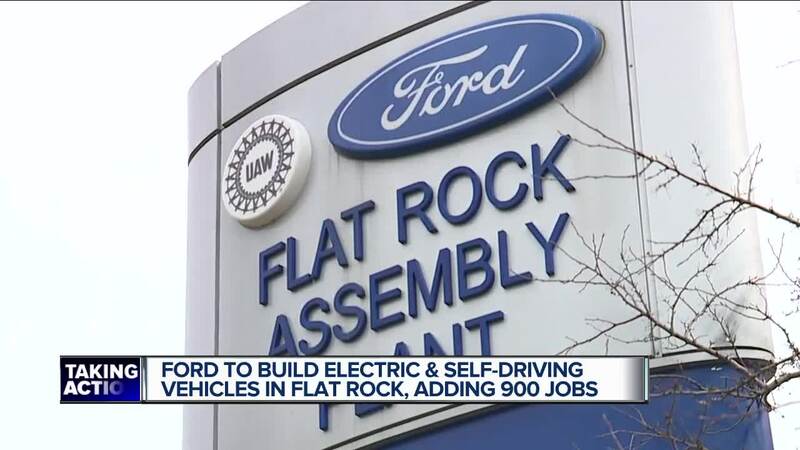 Most of the new workers will build a new generation of electric vehicle at Ford's existing factory in Flat Rock, Michigan, south of Detroit, which will see an $850 million investment. The company also plans a roughly $50 million autonomous vehicle manufacturing center at an undisclosed site near Detroit that will add hardware to existing vehicles. 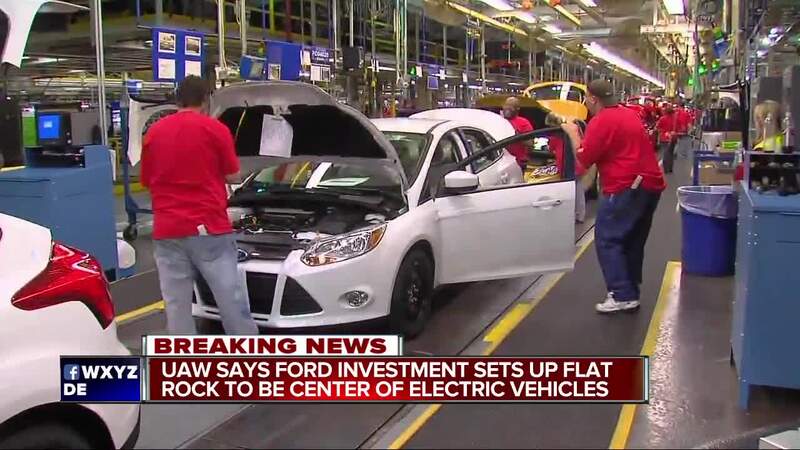 DETROIT (AP) — Ford Motor Co. is repackaging a previously announced manufacturing investment in the Detroit area and now says it will spend $900 million and create 900 new jobs over the next four years. The announcement comes just after a three-day string of venomous tweets by President Donald Trump condemning crosstown rival General Motors for shutting down its small-car factory in Lordstown, Ohio, east of Cleveland. Trump demanded that GM reopen the plant, criticized the local union leader and expressed frustration with GM CEO Mary Barra. In January of 2017, Ford announced that it would invest $700 million at the Flat Rock plant to make hybrid, electric and autonomous vehicles. Later the company moved an all-electric SUV to a factory in Mexico, freeing more space at Flat Rock to build future electric and self-driving cars and adding $200 million to the investment. At that time, it was promising 950 new jobs. Hinrichs said that company projections of electric vehicle sales made it clear that Ford needed more space to build them. "We had to change some of our plans," he said, adding that the new plan is a better use of capital spending dollars. The Flat Rock plant now builds the Mustang muscle car and the Lincoln Continental luxury car, which has a murky future because Ford has announced it intends to stop selling all cars in the U.S. but the Mustang. 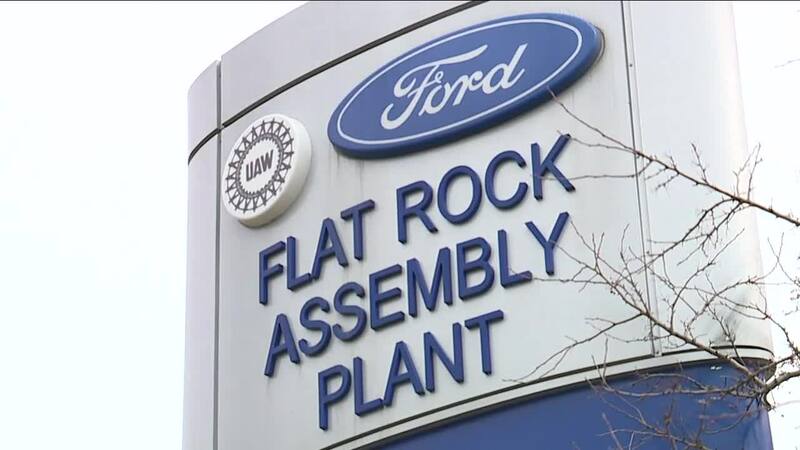 Last November it transferred 650 workers from Flat Rock to other factories.